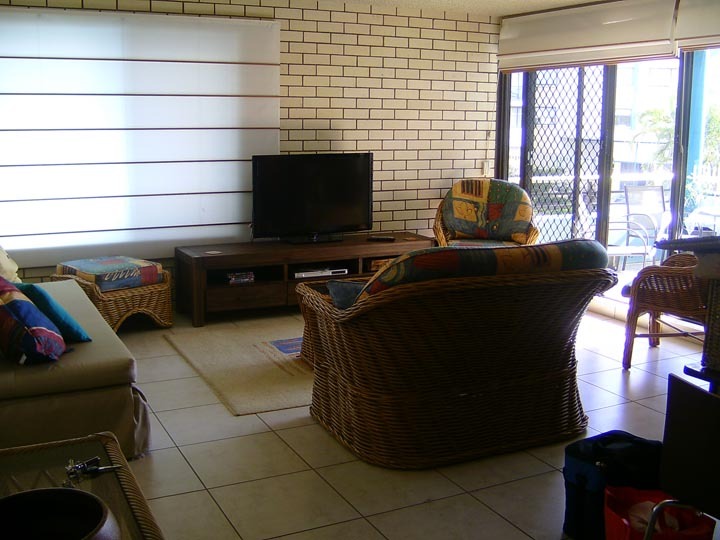 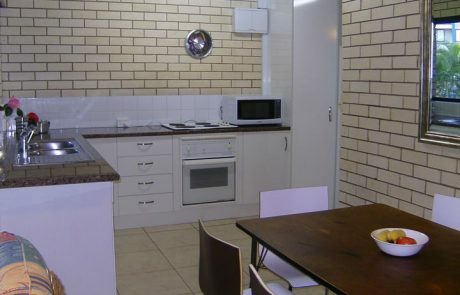 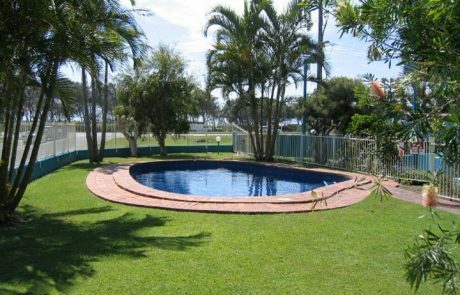 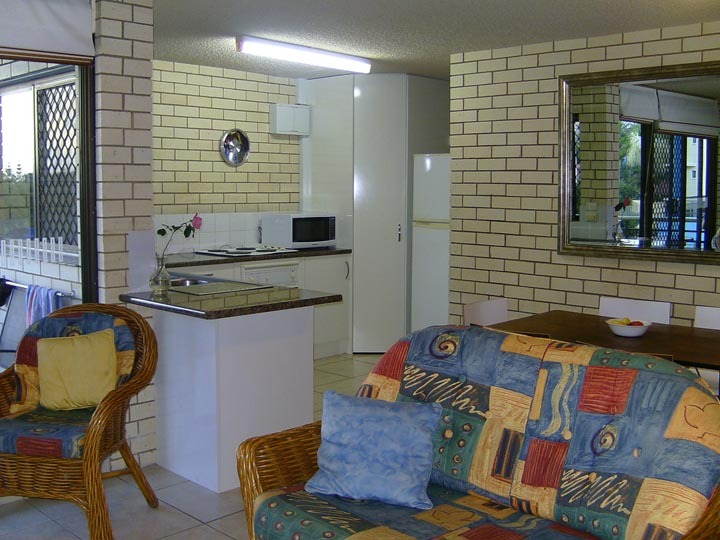 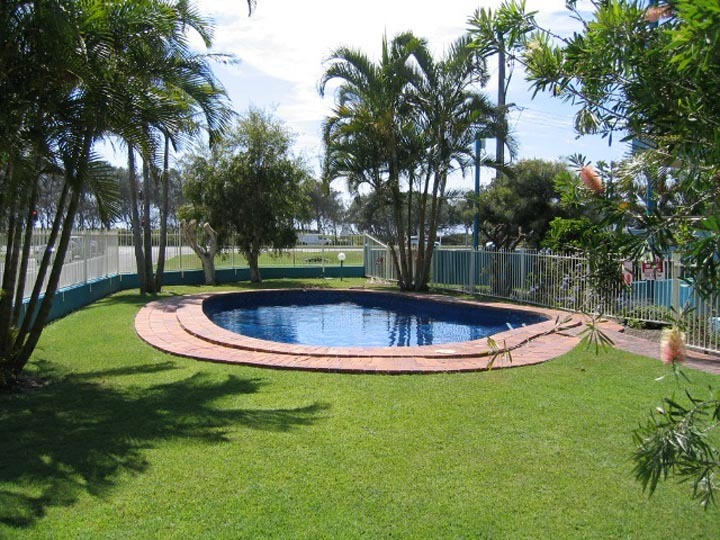 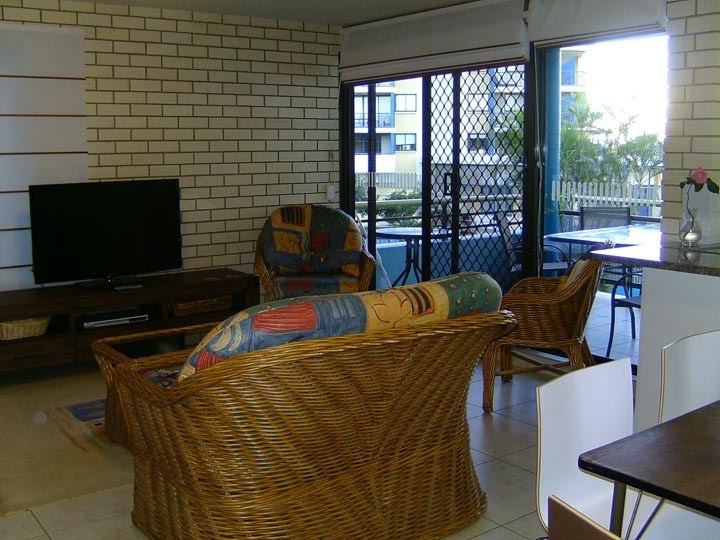 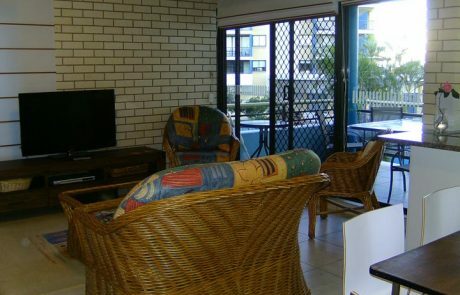 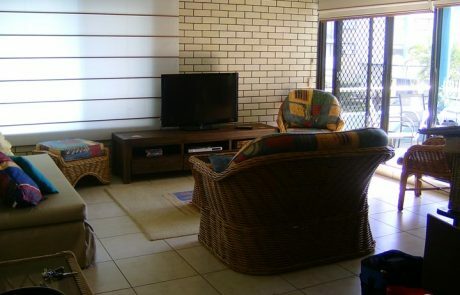 This property is located directly across from Alexandra Beach and is in a fantastic position with the beach, shops & restaurants just across the road. 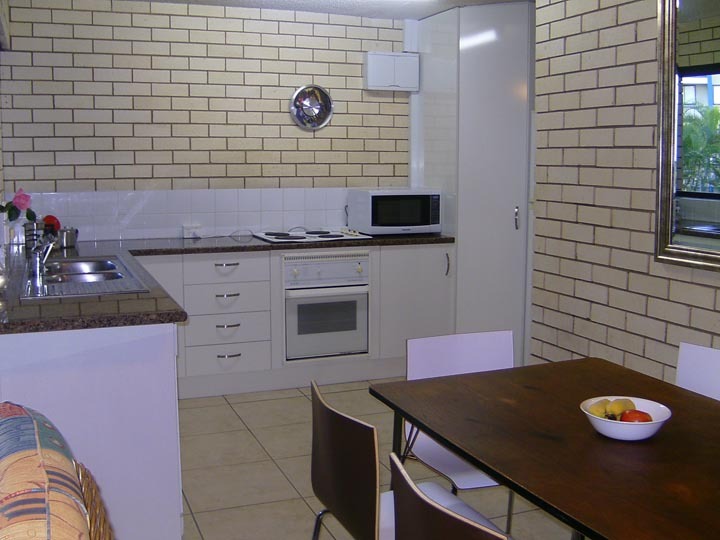 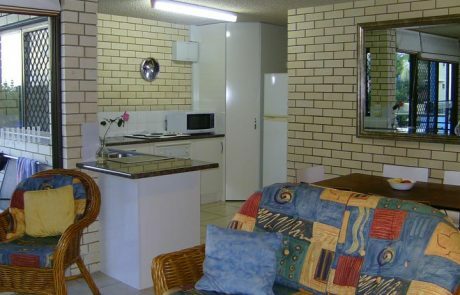 There is a convenience store, restaurant and a little local bar all within a two minute walk to the unit. 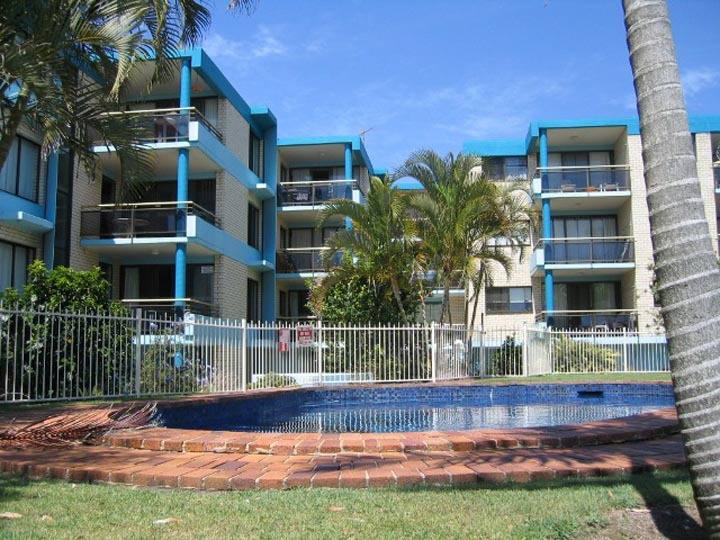 This lovely renovated Unit overlooks the in ground swimming pool with full morning sun during winter to relax and enjoy on your balcony whilst taking in your surroundings and beautiful beach. 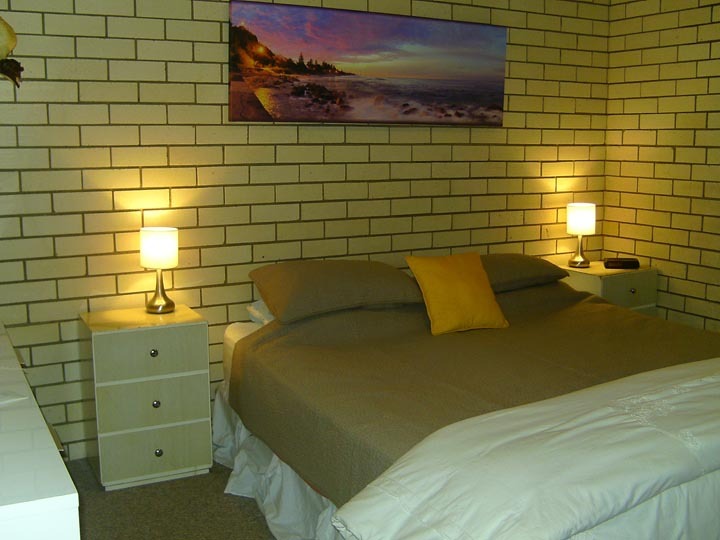 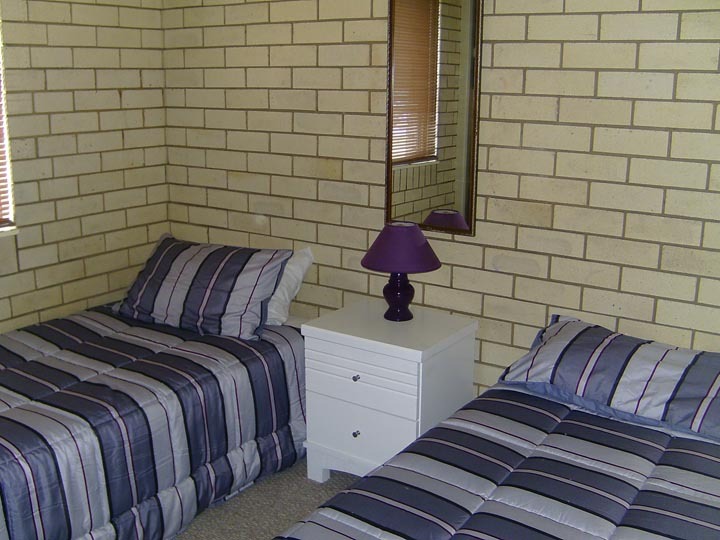 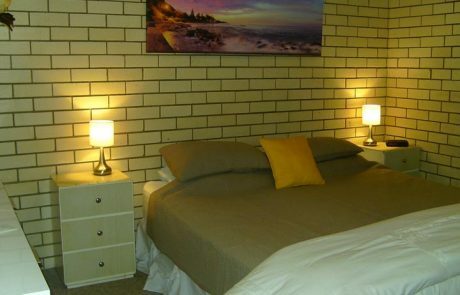 Ceiling Fans in Bedrooms and Pedestal Fan in Lounge room. 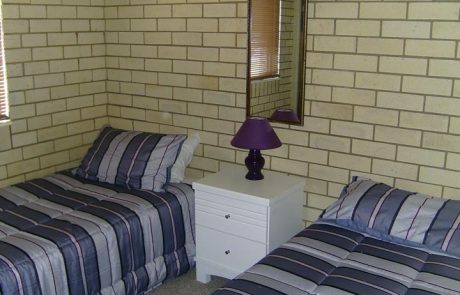 Bedding Configuration: 1 x King, 2 x Single.